Every day in the United States, as many as 28 people die as a result of drunk driving. If that wasn’t enough, the annual cost of crashes related to alcohol totals more than $59 billion. To help cut down on drunk driving-related deaths, interlock ignition devices or IIDs can be of tremendous help. Wondering what an IID is? It’s a breath-testing device that a driver is required to blow into before they start their vehicle. 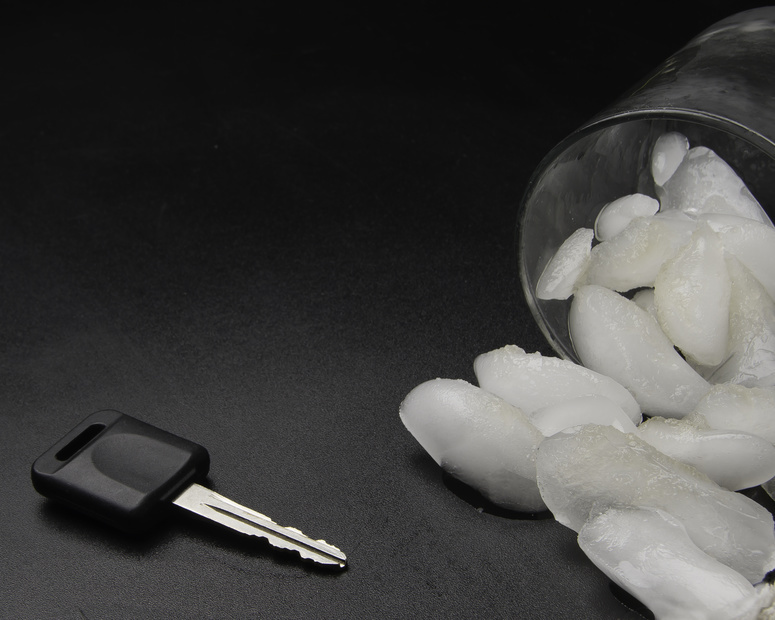 If that person’s blood-alcohol content (BAC) reading is too high, then the vehicle doesn’t start. Ignition interlock devices typically prohibit a car’s engine from starting if the alcohol sensor registers above a pre-set level, which is around .02 BAC. Additionally, most IIDs will prompt a driver to perform a rolling retest about five to 15 minutes after a vehicle has started and that will continue randomly throughout a trip. For driving enthusiasts, it can always be a thrill to get behind the wheel and enjoy the performance of your prized vehicle. Indeed, apart from the daily conveniences that owning a vehicle can provide, it is the thrill and excitement of driving that swings the balance for many to go out and purchase a car. However, there are many important responsibilities that also come as a package with being able to drive. Driving is something that requires not only skill and experience but also alertness and focus. Losing focus and concentration while driving can give rise to dangerous circumstances that can result in nasty accidents and even death. This is why every part of the country has in place laws, rules, and regulations when it comes to driving so as to minimize accidents. Not only do people require a license to drive and get penalty points for breaking driving rules, there are provisions set in place to deal with important problems like drinking and driving as well. Alcohol related car crashes cost the American economy more than $59 billion every year. About 28 people are killed every day by people who have been drinking and driving. As a consequence of all of this, cities and localities are always looking for ways to keep people who have been drinking off the roads. They are often turning to ignition interlock companies to help. New research indicates that using car breathalyzers can do more to prevent people from driving under the influence than other intervention methods.